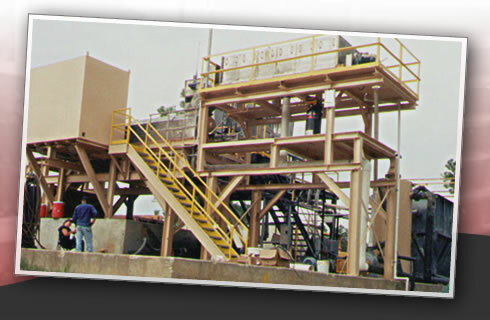 Highpoint Manufacturing's goal is to build the most rugged and dependable screw press on the market today. 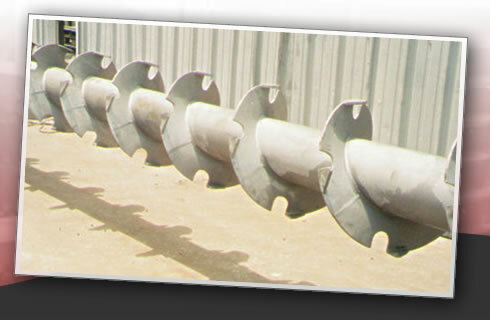 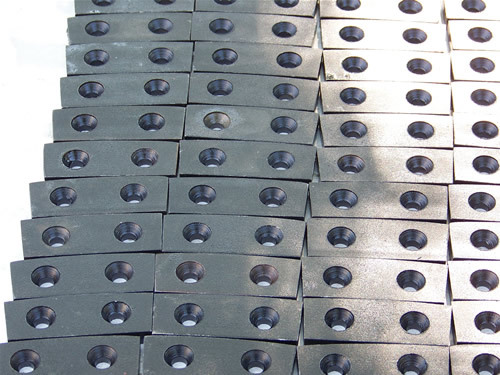 Every screw press is custom designed to fit the customer's specific needs. 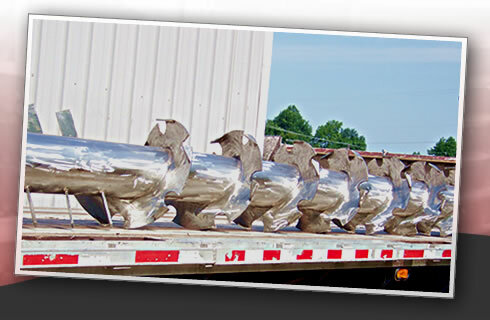 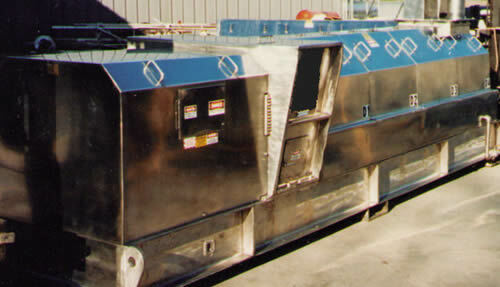 All of our equipment is designed and fabricated here in the USA. 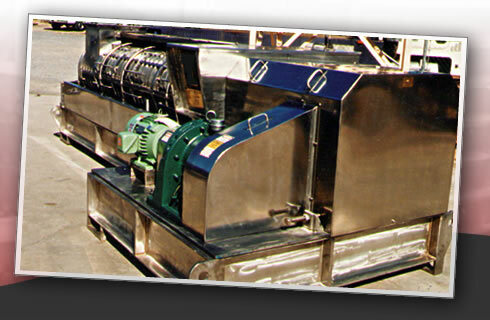 Highpoint's equipment can easily be adapted to the mills' electrical control system or manufactured with a stand-alone control system. 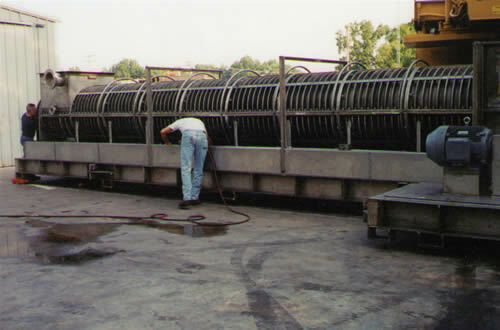 When Highpoint Manufacturing's equipment is automated it requires very little operator attention. 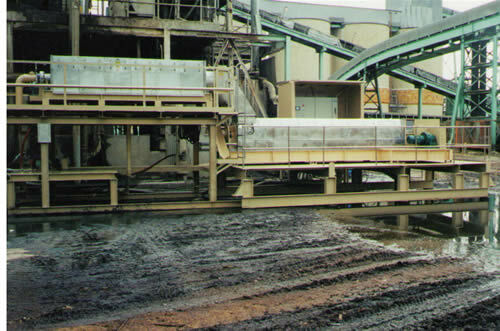 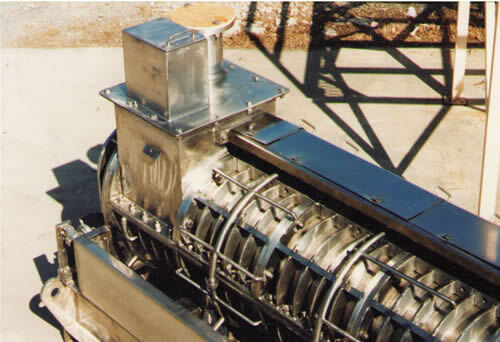 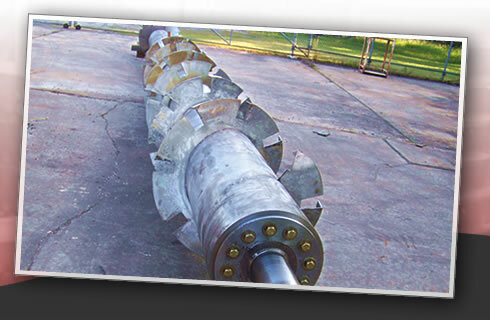 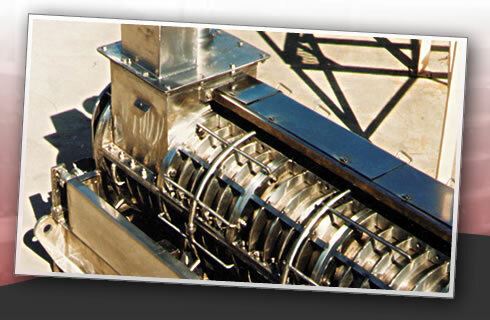 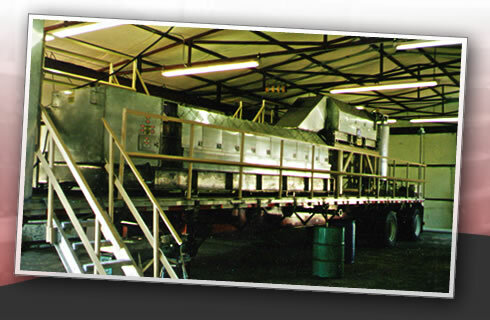 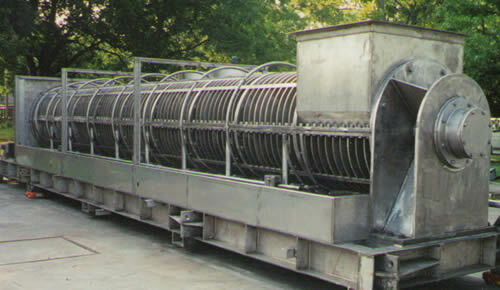 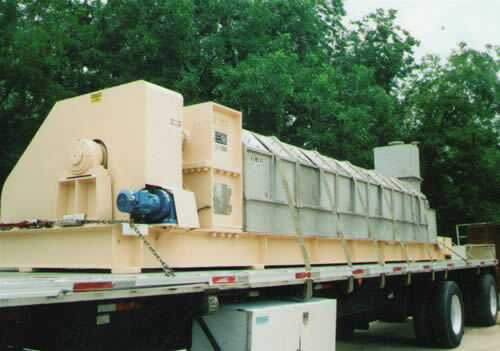 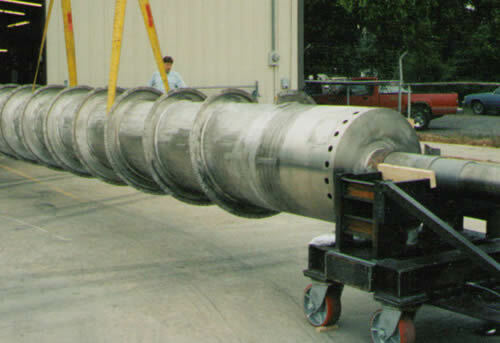 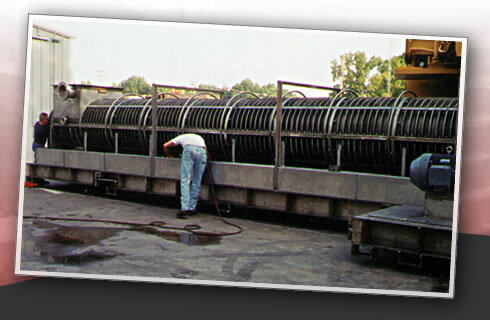 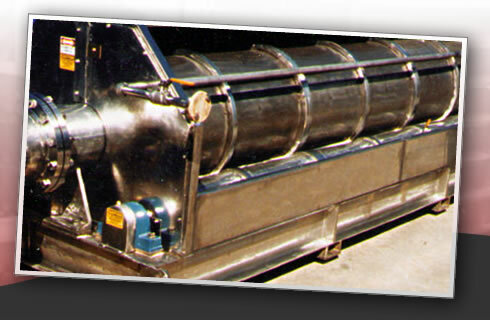 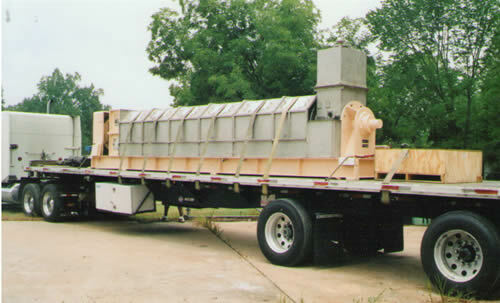 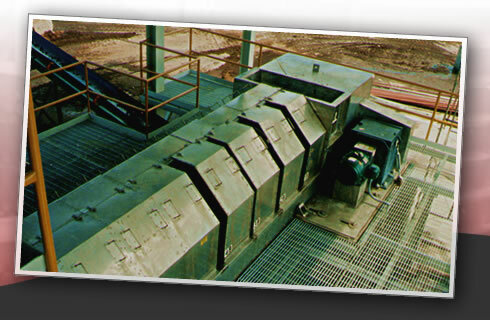 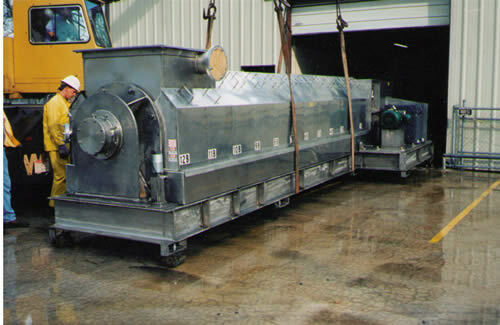 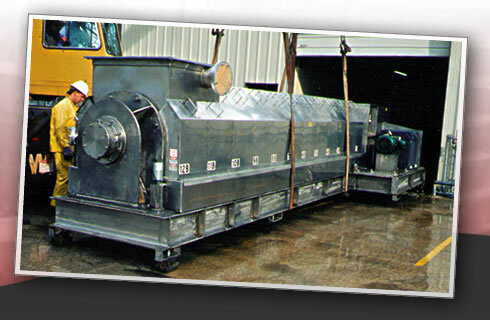 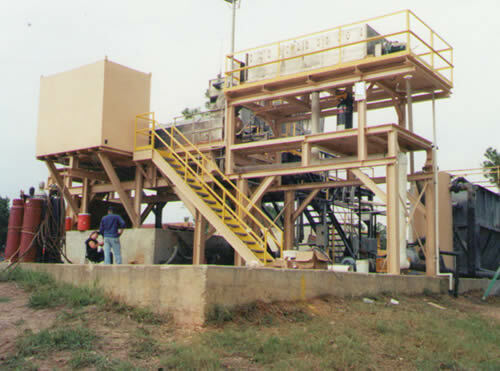 Our equipment can be used for dewatering primary paper mill sludge, secondary sludge and chemical sludge. 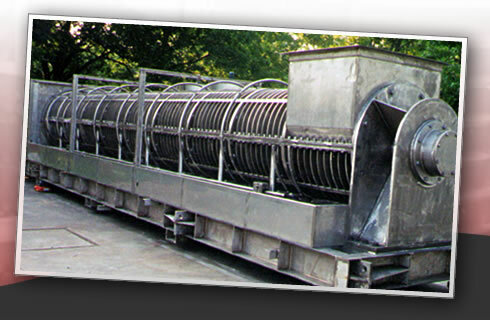 We can also dewater pulp and rejects. 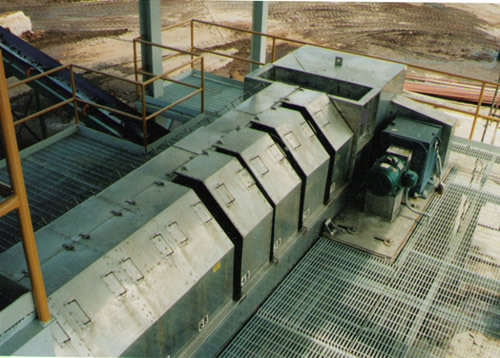 Highpoint Manufacturing screw presses can produce a drier output of solids than belt presses or centrifuges with a much lower maintenance cost. 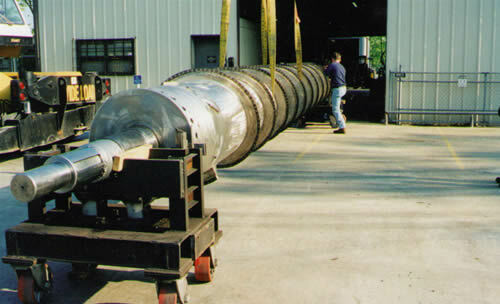 Highpoint Manufacturing considers every customer to be very important to us, and we will work very hard to earn your trust in our company.